Maui nonprofit specialist Kelly McHugh was honored as one of Hawaii’s “40 Under 40” future leaders during a celebratory event June 8 at the Sheraton Waikiki. Sponsored by Pacific Business News, the event recognizes exceptional business and community leaders in Hawaii. 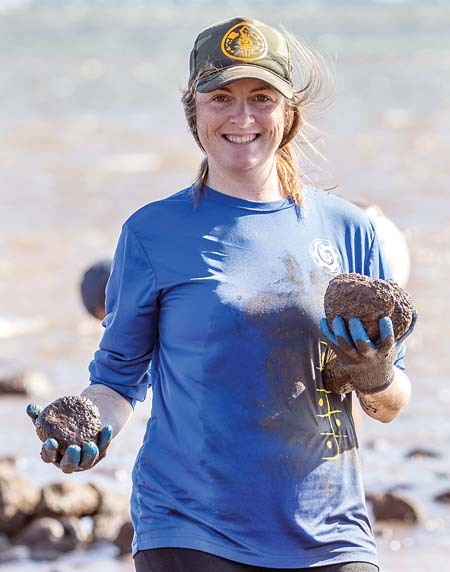 McHugh, who is the new marketing manager at Pacific Whale Foundation, joined the Maui community in 2008 to oversee the marketing, fundraising and youth arts programs at Hui No’eau Visual Arts Center. 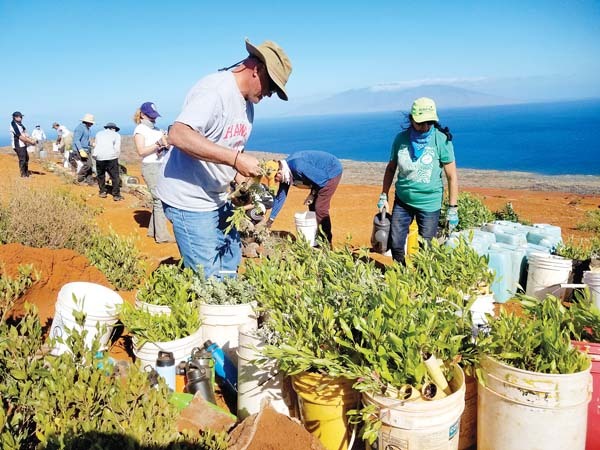 Following her experience with Hui No’eau, McHugh was recruited by the Kaho’olawe Island Reserve Commission to run all fund development, communications and outreach initiatives. McHugh also joined in the extensive community and government effort to revitalize Wailuku town and worked to create a public art program to help foster identity and inclusivity, strengthen social capital and advance economic growth.